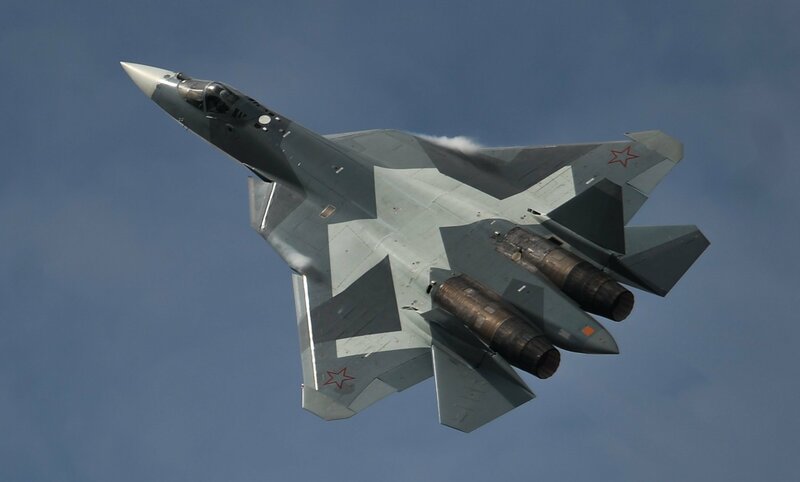 Independent military observer Vladimir Tuchkov outlines why the T-50 PAK-FA fighter's new, truly fifth-gen engines are set to turn the aircraft into easily the best fifth generation fighter aircraft in the world. Last week, speaking to reporters on the sidelines of the MAKS-2017 air show, Russian Aerospace Defense Forces Commander Col. Gen. Viktor Bondarev told reporters that the first stage of state testing on the T-50 (PAK-FA) fifth generation stealth air superiority fighter have been completed, and that the first flight tests would be finished before the end of the year. Trials will continue into 2018, and mass production of the T-50 for introduction into the air force is slated to begin in 2019. One of major obstacles widely reported to have held the T-50 back from production in the past was the absence of a true fifth-generation engine for the aircraft, with prototypes of the aircraft using a derivative of the AL-41F1 engine, similar to the one used in the Sukhoi Su-35S 4++ generation multirole fighter. But now, Russian designers are on the brink of reaching a breakthrough on a totally new, truly fifth-gen engine, known as Izdeliye 30 (Product 30), a design which experts say has no equivalents in the world of engine construction. Developed from scratch over the course of almost a decade at the Saturn Tool-Making Plant in Rybinsk, central Russia, Izdeliye 30 features improved thrust characteristics (19,000 kgf vs. 15,000 kgf in the AL-41F1), better fuel efficiency, fewer moving parts, and subsequently improved reliability and lower maintenance costs. Ground tests for the engine have already been completed. Now, following its installation aboard the T-50, the second stage of testing, both for the engine and the plane, can begin. This process is expected to start in the fall. Commenting on the significance of this development, military journalist and Svobodnaya Pressa contributor Vladimir Tuchkov explained that the long-awaited pairing of the T-50 with a fifth-generation engine will be a milestone, one giving Russia not only a true next generation fighter aircraft, but undoubtedly the best plane of its kind in the world. For starters, the analyst noted, "in terms of maneuverability, the T-50 is second-to-none. This was predestined by the design of its airframe," as well as the plane's three dimensional thrust vector jets, a design which the US does not have. The F-22 Raptor, for example, uses two-dimensional vector thrust jets, affecting only its pitch, for maneuverability. 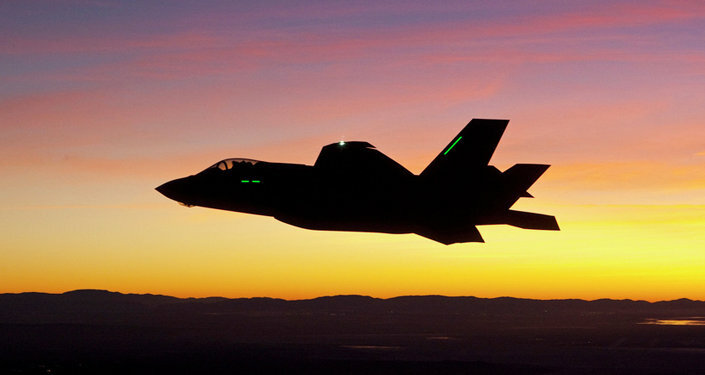 The F-35 Lightning II lacks the capability altogether, except for its vertical take-off and landing functions. No information is available regarding China's J-20 stealth fighter. In the stealth department, the T-50's radar cross section (rcs) value is 0.1-0.5m, significantly higher than the F-22 and the F-35 (whose values are an impressive 0.0001 and 0.0015). 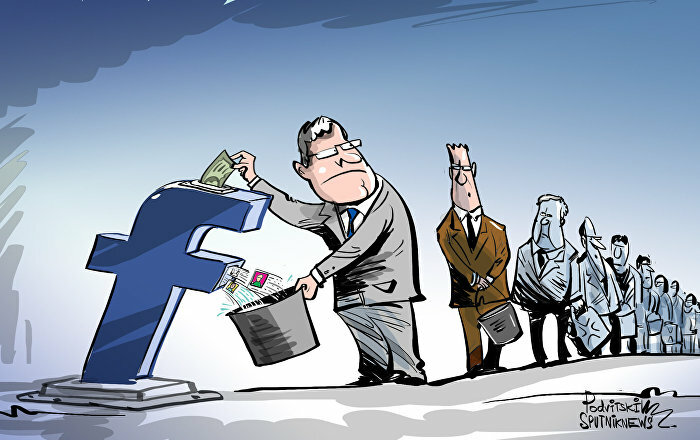 However, Tuchkov emphasized that the rcs indicators are "a subject wide open to conjecture, based on disinformation provided either by developers for advertising purposes…or for the purpose of disorienting the enemy (so that he cannot predict in advance the tactics of air battles and interception by air defense forces)." Military observers have long said and written that among the major military powers (and sometimes even among smaller ones) the 'antidotes' to stealth technology have a tendency to be conceived of, designed and deployed long before stealth fighters ever get off the ground. Furthermore, the engines onboard every stealth aircraft give off thermal signatures which infrared sensor systems (including those used by Russia) could easily pick up and track. Finally, Russia also has over-the-horizon surface-wave radar systems capable of detecting stealth jets "as clearly as WWII-era aircraft." In other words, while the idea of a magic plane invisible to enemy air defenses may be relevant when fighting small countries with Cold War-era radar and air defense technology, in combat with larger powers, other factors, including a plane's target detection systems, as well as its range of their missiles, are far more significant. In the first area, Tuchkov noted that T-50's delayed start behind both the F-22 and the F-35 worked out perfectly for the developers of the plane's onboard radar systems, giving them access to fundamentally new electronic components and technologies which were unavailable ten or even five years before. "Furthermore, Russian designers were able to take into account, as far as possible, the experience of the F-22's radar," the journalist wrote. Altogether, the T-50 has six radars onboard – including one on the plane’s nose, two on its sides, two on the wings and one in the aft section. They are capable of monitoring up to 60 targets at once, and targeting up to 15. “In addition to the radar-based visibility, the T-50 features the OLS-50M optic-electronic sensor system, which includes a thermal scanner using a QWIP-matrix with unique resolution and range characteristics. In this area…Russia is considered to be the absolute world leader,” the military observer stressed. A similar system, which enables the pilot to detect targets which have their radar systems turned off, is fitted on the F-35, albeit the US design has a smaller range. The F-22 does not have this technology. Finally, and perhaps most importantly, when it comes to armaments, here the T-50 stands out, according to the observer. Among all the world's existing and prospective fifth-generation fighter aircraft, “the T-50 has the most extensive missile and bomb arsenal. A total of 14 high-precision missiles and smart bombs have been developed specifically for the plane. Half have already been adopted into service; the other half are undergoing testing. The KS-172, the longest-range air-to-air missile, has a maximum range up to 400 km. 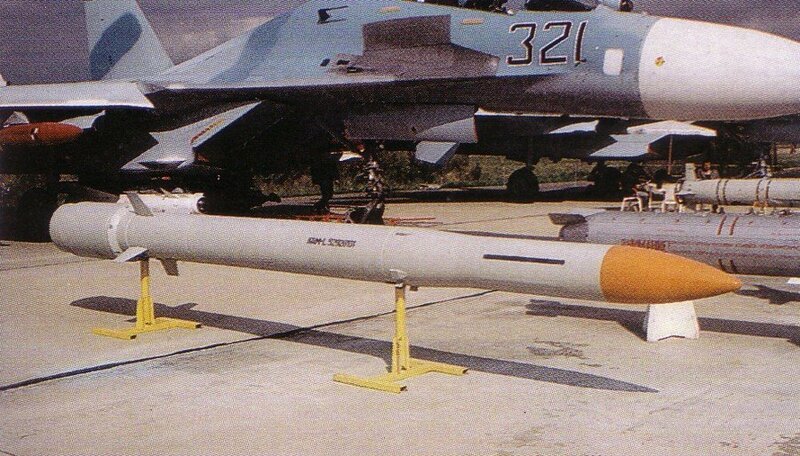 This is double that of the US AIM-120D missile, which has a maximum range of 180 km."